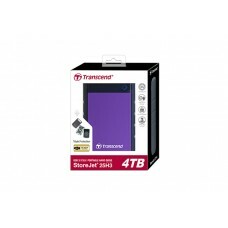 Dimension: 5.10" x 3.18" x 0.63"
Dimension: 5.10" x 3.24" x 0.80"
Dimension: 8.30" x 5.09" x 3.46"
Transcend is the most popular brand in Bangladesh when it comes to memory devices. 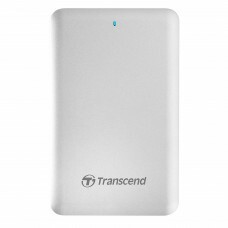 Star Tech stocks the latest Transcend Portable Hard Disks in Bangladesh. 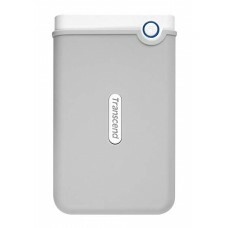 You can browse and see the price of Transcend Portable Hard Disks in Bangladesh from Star Tech. 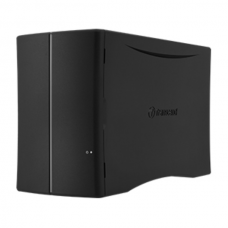 We promise you that we keep the price much less than the market price. 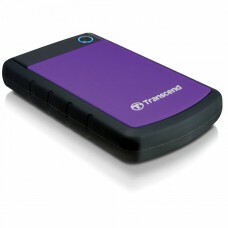 Order your chosen Transcend Portable Hard Disk from Star Tech and get it delivered to your doorstep with cash-on-delivery. 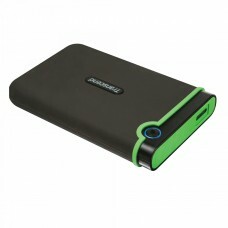 You can also avail free delivery at specific pickup points.